The exact value of the human capital of a company is something that can be hardly measured in numbers but it seems obvious that employees are the most crucial factor when determining a company’s value. During the 1990s, methods on Human Resource Management (HRM) have been developed to calculate and to evaluate this potential which is embodied in human capital. 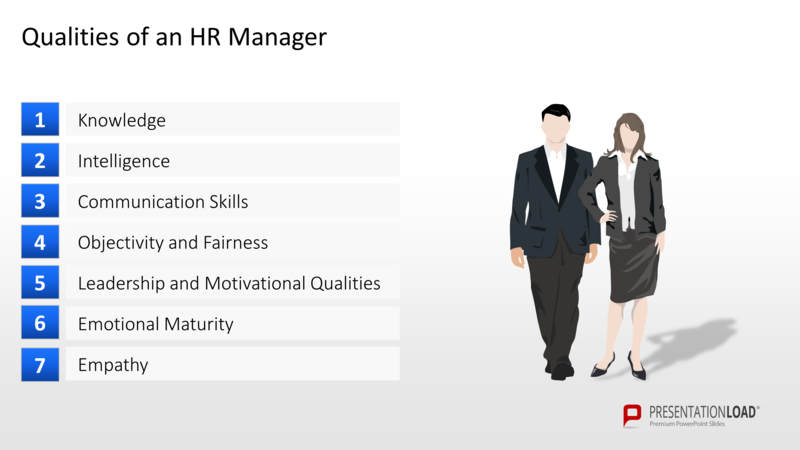 The term Human Resource Management originated in the U.S. during the 1980s. In Germany the term “Personalmanagment” (personnel management) is more common. The personnel management’s main purpose is to guarantee the employee’s contentment which, consequently, leads to higher productivity/efficiency. Therefore, HRM is more than mere “personnel management”. Its key tasks are personnel planning, development, management and communication. The principal aim here is to channel the potential of employees most efficiently so that his professional capacity will be raised and contributes to a company’s success. 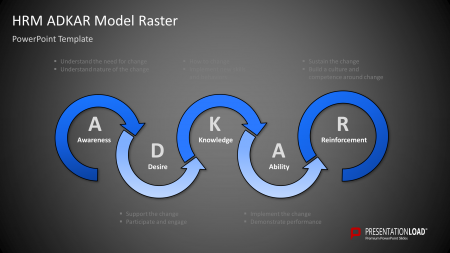 The Harvard model and the Michigan concept work as the basis for Human Resource Managment and have been developed during the 1980s. Different fields of action as well as the company’s stratey shall be coordinated with each other as. 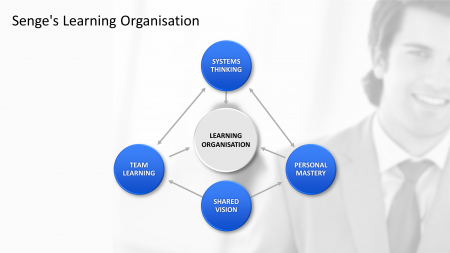 Employees are the “social capital” and this draws attention mainly to their personal development. During the 1980s, the Michigan concept has been developed at the University of Michigan and focuses on the consistency of the personnel policy of a company. A main element is the “Human-Resource-Cycle” which includes the four areas of personnel policy: personnel recruitment, renumeration system, personnel management and processing. 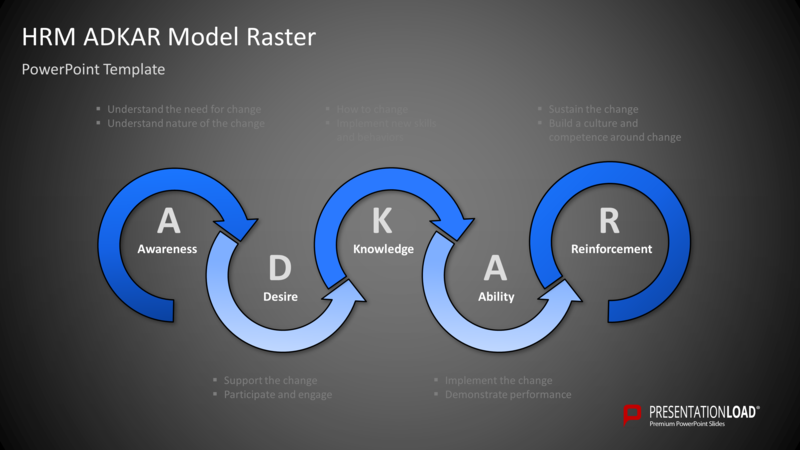 The Harvard model as well as the Michigan concept are still relevant approaches today and are used as a foundation for Human Resource Management. Other current approaches, for instance, are the AHRI Model of HR Excellence, the Warwick Model, McLagans Wheel of Human Resources and the HR Guru Dave Ulrich Model. 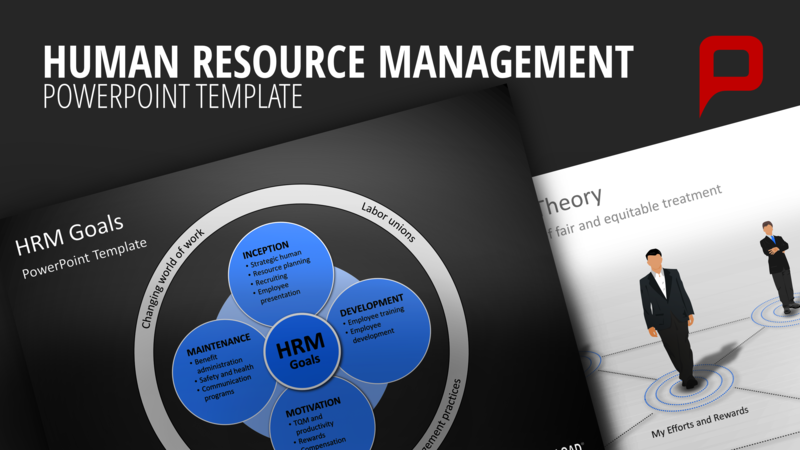 Find those and many other models in our PowerPoint Templates on Human Resource Management. With the help of these templates you can design concepts on personnel management or use them to create a PowerPoint presentation on Human Resource Strategies. Nice Post.That is really interesting.